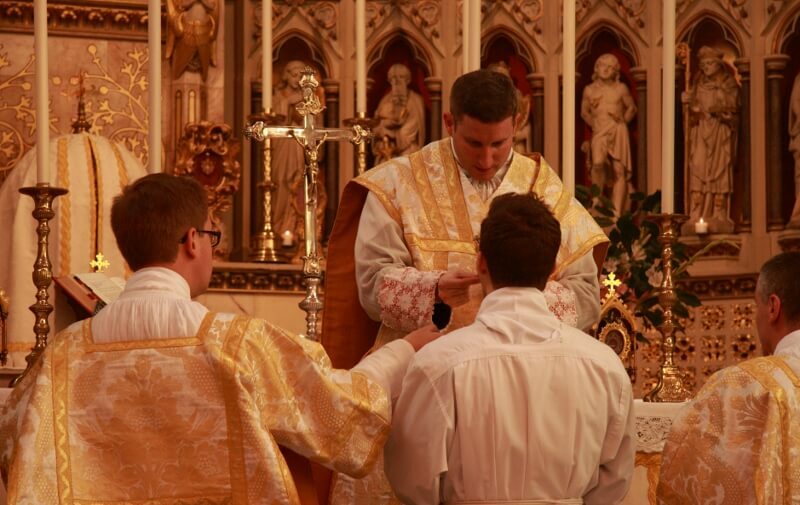 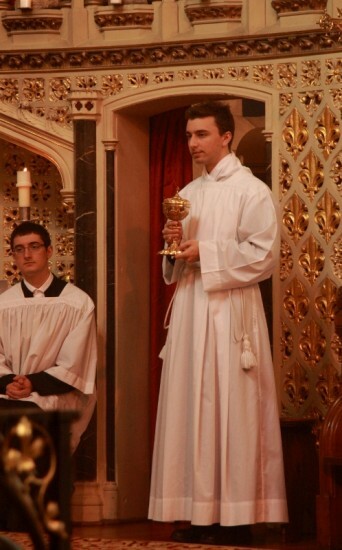 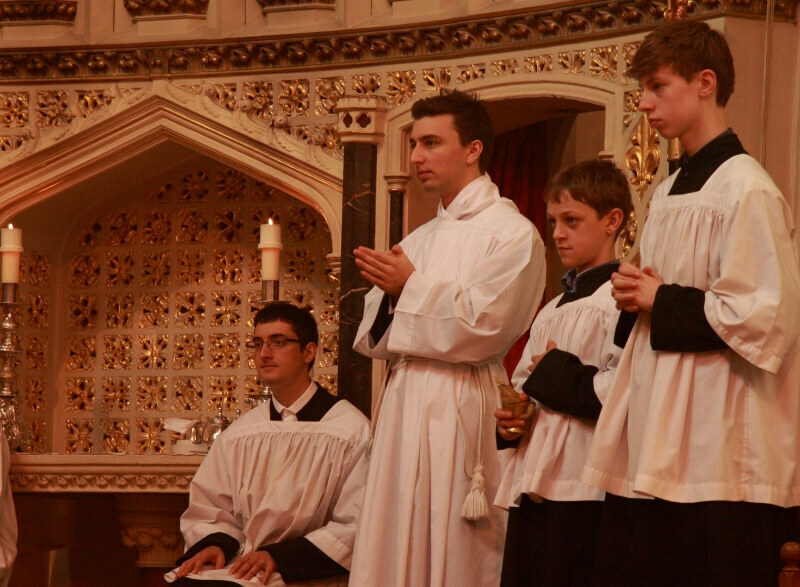 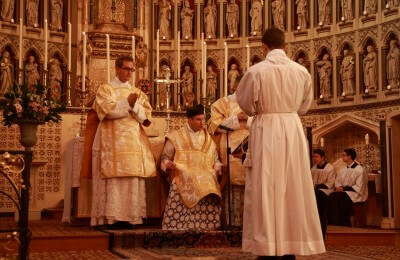 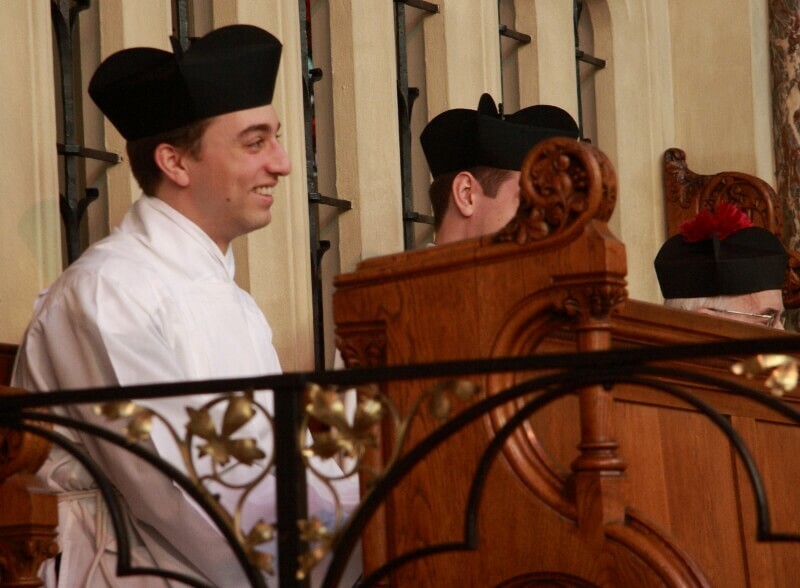 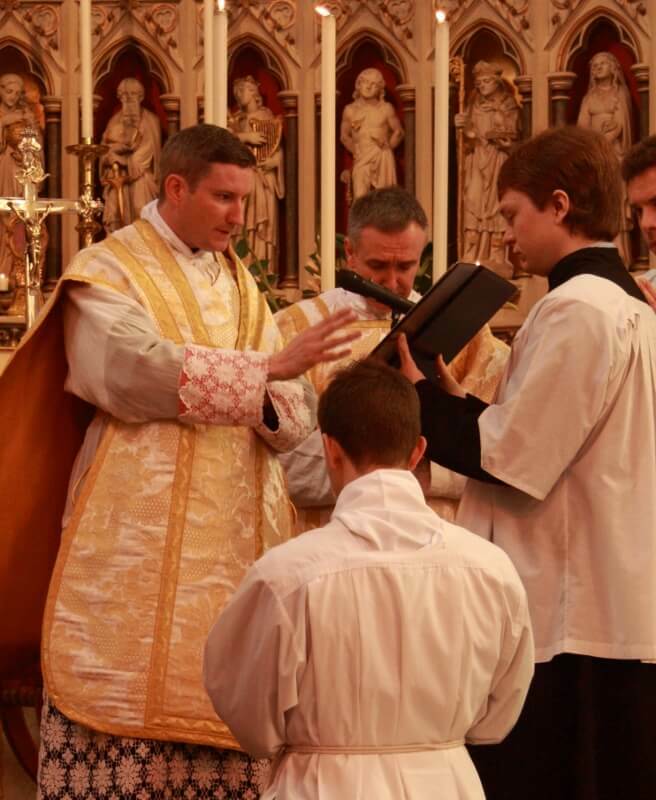 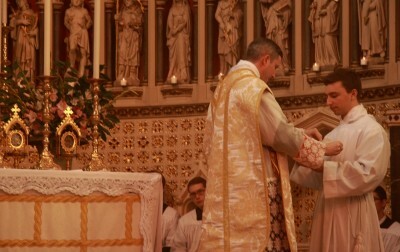 At the High Mass on Sunday, the Solemnity of All Saints, Br Oliver was instituted as an Acolyte. 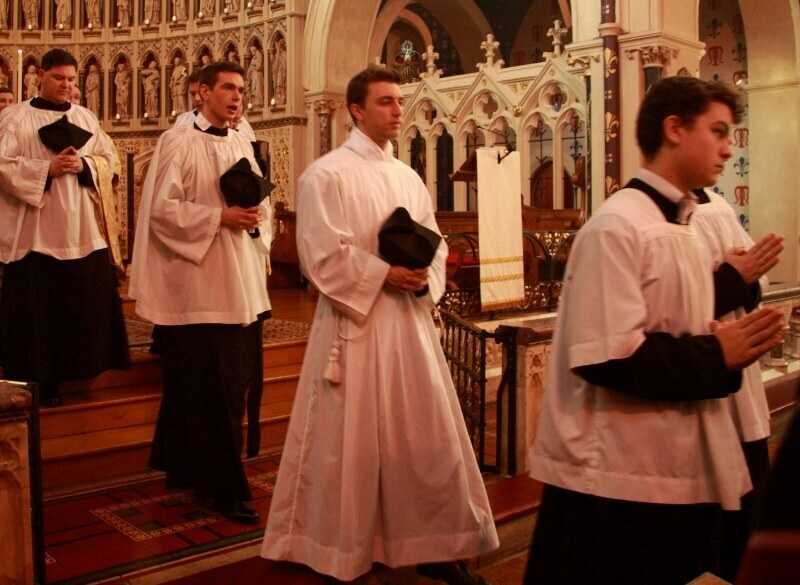 The acolytate is one of the 'ministries', formerly called 'minor orders', on the way to the priesthood. 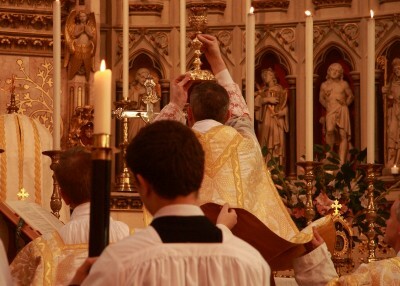 Anciently, the acolyte carried candles and tapers for the liturgy, and took a fragment of the Pope's Host to Masses elsewhere in the City of Rome. 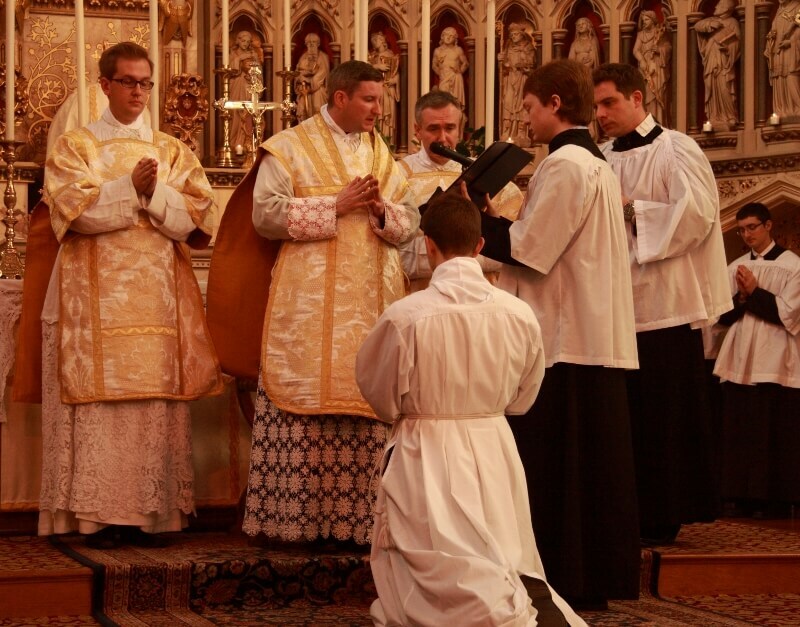 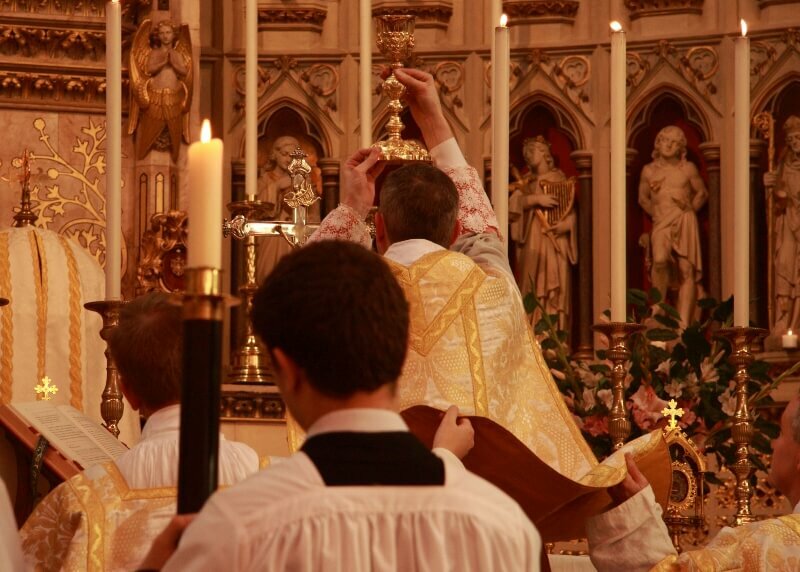 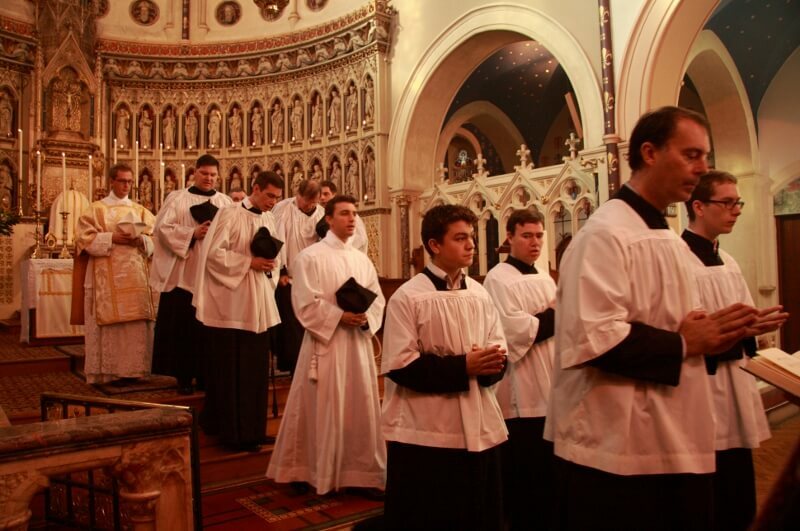 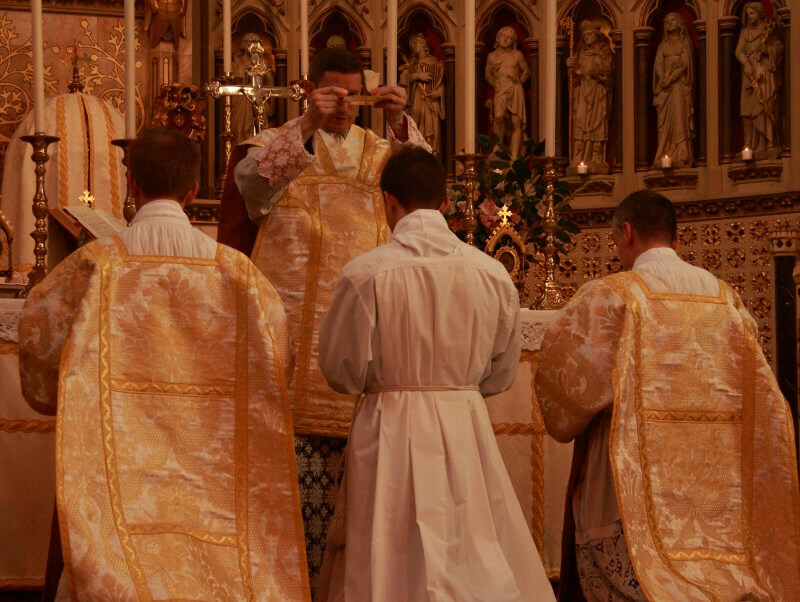 This state is one that reminds us of the holiness of the liturgy therefore.